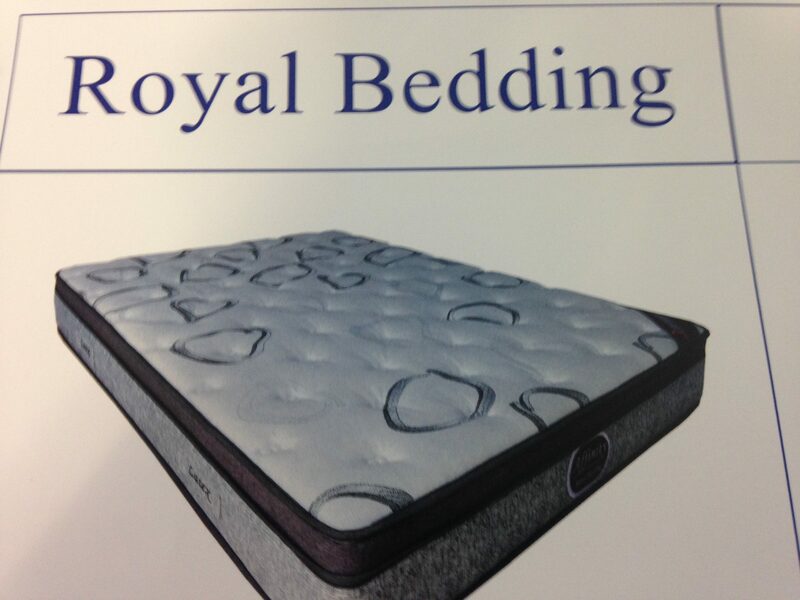 Designed for those wanting a latex style mattress padding but without the very high expense of a full latex mattress. 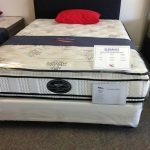 Incorporates both Pocket Spring system and Plush 8cm multi-layered Latex Euro top. 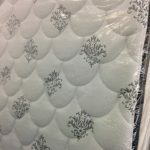 Very comfortable single sided mattress including edge support technology plus providing support where your body needs it. Provides a firm support. 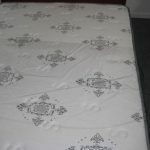 Mattress Photo is about to be updated. Mattress colour will be different. 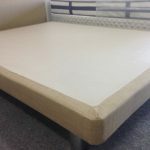 Deluxe entry level latex mattress. 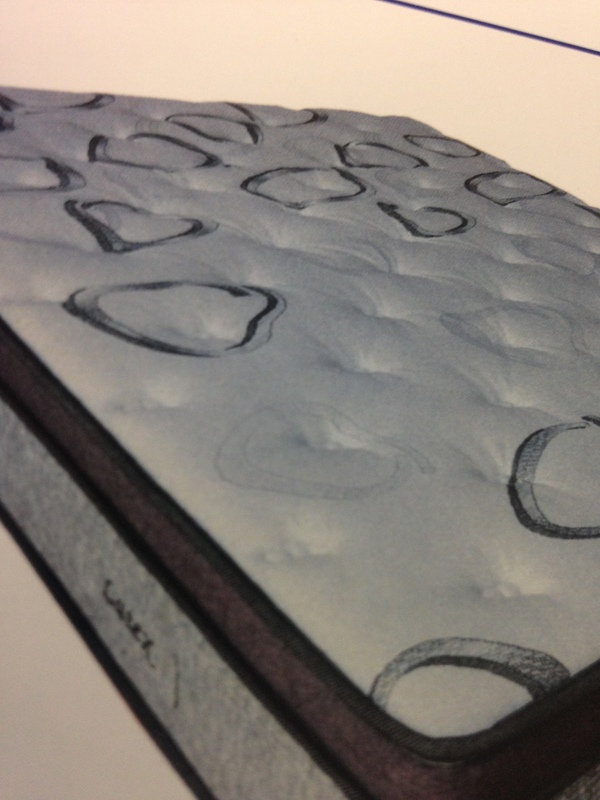 Combination of Pocket Springs and latex allows this mattress to disperse captured heat a lot quicker during sleep. 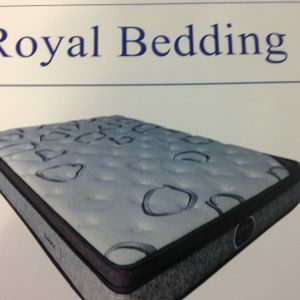 Has been designed for those wanting a quality mattress material without the huge expense of solid latex . Gives support where needed during sleep. Those wanting value for money need look no further. Comes with an 60 month warranty.